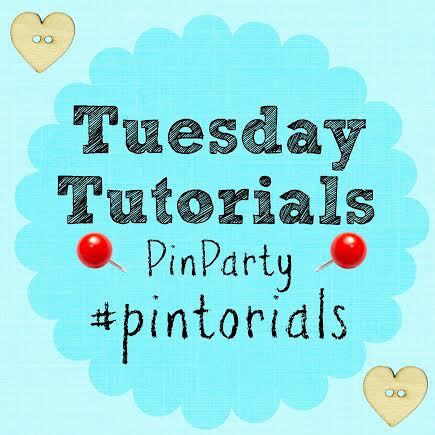 Welcome to the second Pintorials Pin Party! If you missed last week, have a read through the details here to find out all about it. Last week we had 36 great tutorials linking up, not bad at all for our first week! We were so happy to see you all linking up here and have really enjoyed all of the projects you shared. If you are looking for some last minute ideas for Valentines activities this week, any of these 3 would be ideal and they all look like so much fun! 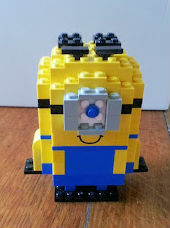 There are full instructions on the tutorial if your kids would like to try their hand at making this little guy! *by linking up you are consenting to your images being pinned on Pinterest and to one image being featured with a back link to your blog if you are chosen as one of the favourites. Thanks so much for including our Contact Paper Valentine! What a great list of activities, your minion is so cute! 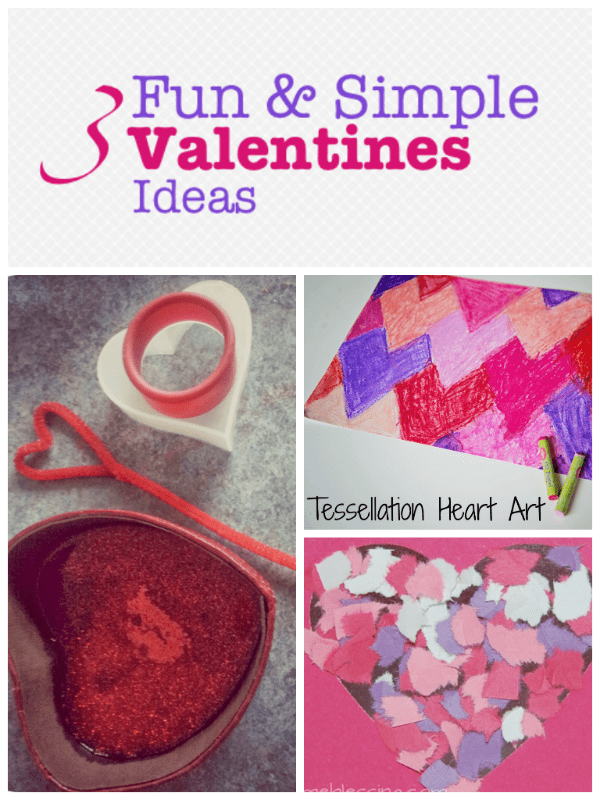 Thanks for including my Tessellation Heart Art!